Donavan is one of Napa Valley's most sought after fitness professionals. As Owner and CEO of Donavan's Wellness Solutions he provides fitness & wellness coaching, nutrition support, residential & commercial gym design, as well as consulting with award winning hotel brands. Jacqi's fitness instructor experience began 10 years ago at Velocity Sports Performance where she provided strength and conditioning workouts to young, high school and college level athletes. She currently teaches a variety of fitness classes including bootcamp, ultimate circuit, and spin that focus on H.I.I.T style of trianing. Casey holds a Masters of Arts in Kinesiology and a Bachelor's degree in Exercise Science and a minor in Psychology. As lead trainer she carries a Certified Strength and Conditioning Specialist (CSCS) certification from the National Association of Sports Medicine (NASM). 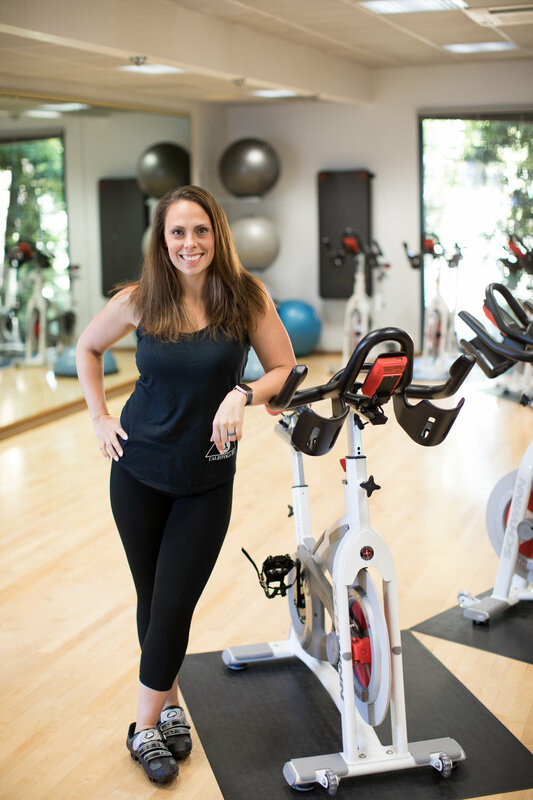 Her other certifications include Pre and Post Natal training, Level 1 Biomechanics from DBC Fitness, and group fitness certifications like TRX, Schwinn Cycling and Kettlebells.